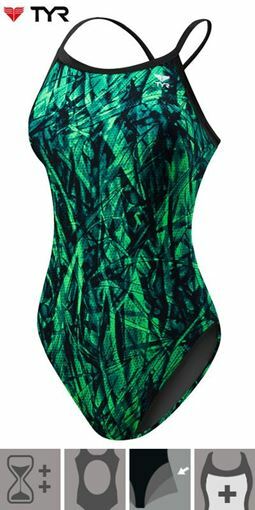 The Speedo swimming equipment Elite-Pullkick. 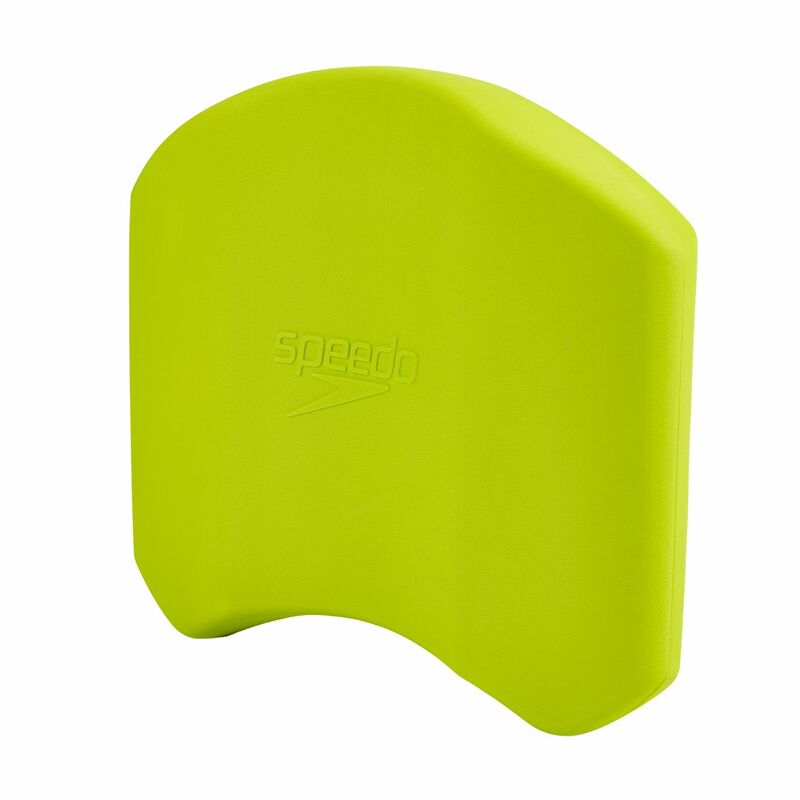 This pullkick is a great piece of swimming equipment from Speedo, designed to help learn and improve swimming technique in the water. This swimming aid is designed to offer the swimmer two functions, it can be used as a kickboard or pullbouy to improve different aspects in the pool.